Bob Darby served as a soldier in both the British Army and in the service of HM Sultan Qaboos the ruler of the Sultanate of Oman, where he spent 6 years as a contract officer. Operational experience included service in Northern Ireland and the Falklands. He was the Air Adjutant of 3 PARA during Op Corporate, the re–possession of the Islands from Argentine control and served with the Parachute Regiment both as a non–commissioned and commissioned officer, an association of which he is particularly proud of. ‘The army gave me the opportunity to travel the world and in some cases to look at the battle sites of yesteryear, which fuelled my interest in becoming a Battlefield Guide. As a Veteran of the Falklands campaign he has taken a number of tours ‘Down South’ and will be taking the Falklands 35 trip in January 2017. 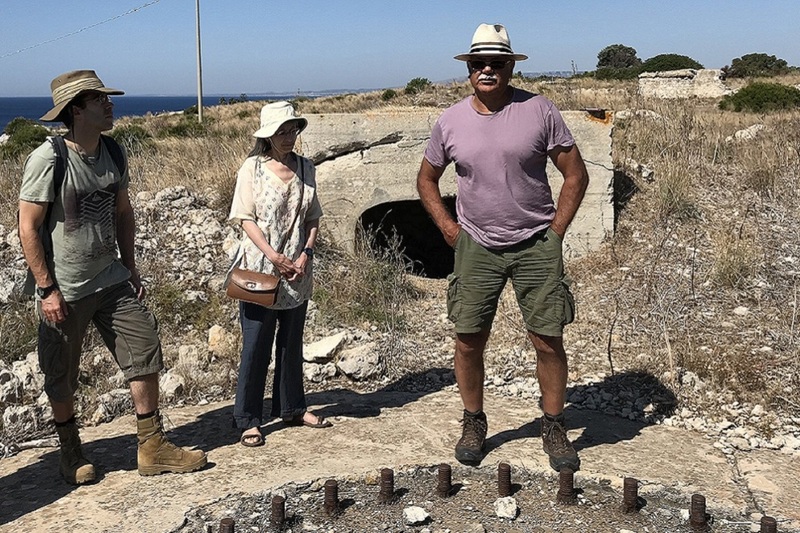 In addition he had guided military tours on to the battlefields of the Great War and Second World Wars at Battle Study and Staff Ride levels recently DCDC Shrivenham to Sicily ‘Operation Husky’. After soldiering he ran a successful Financial Services practice for almost 20 years but has now taken semi–retirement in order to focus on leading and guiding battlefield tours and… telling the story! Bob Darby lives in West London with his wife Jill and their two children Thomas and Ellie.